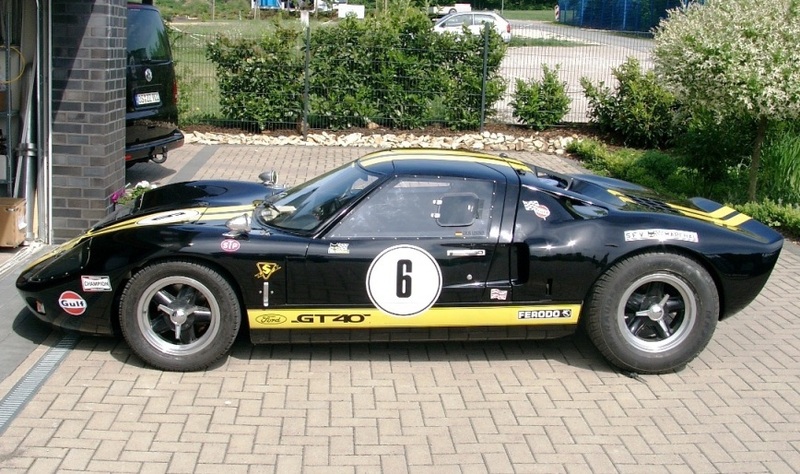 GTs40 Deluxe starter with MK1 or Mk2 style body. Floor mounted pedal box including master cylinders and balance bar. 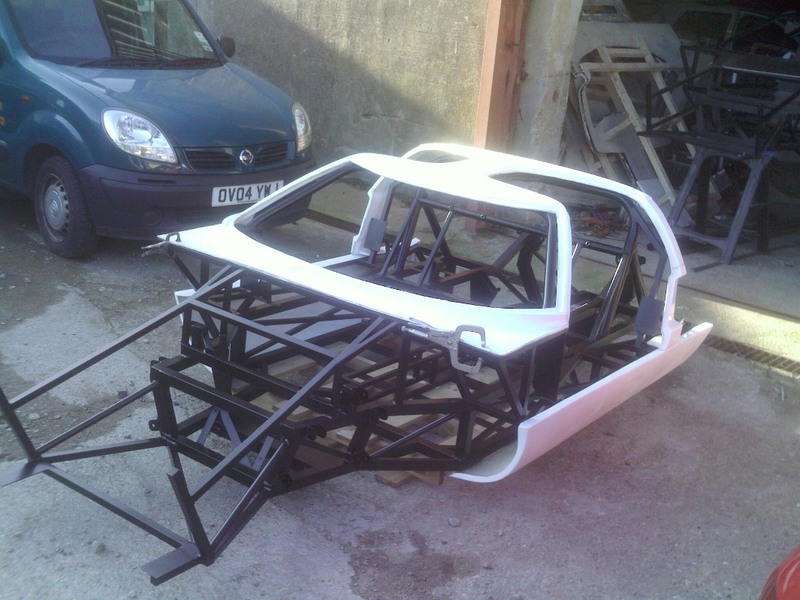 Chassis, powder coated, with integral roll cage. Body – Dash, Front Nostril Panel, Front Clip, Roof Spider, Doors and door pockets, Side Sills, Rear Clip. 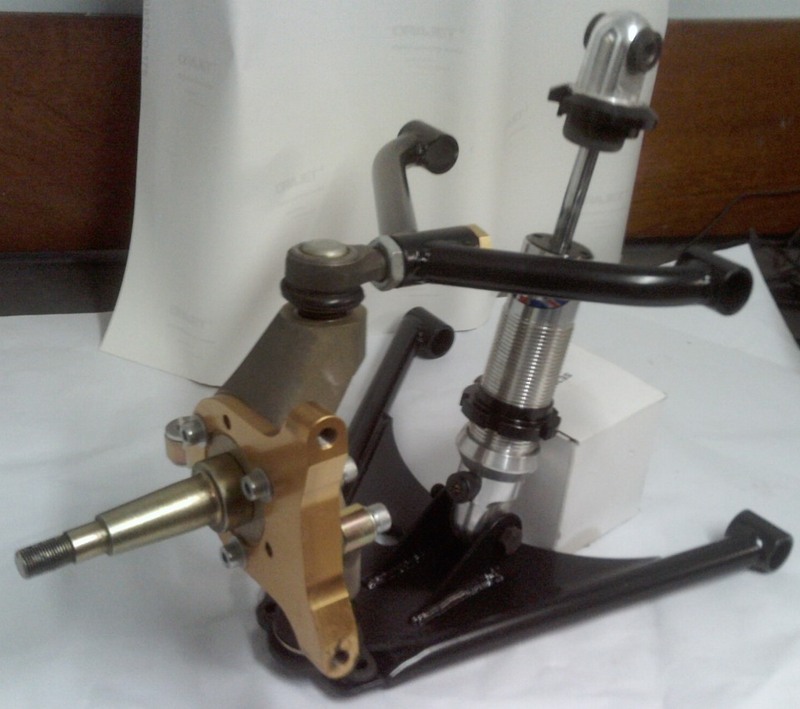 Front Suspension – Upper and Lower Wishbones, ball joints, camber adjusters and bushes. 2 x Aluminium Sheets for chassis panels. Steering – Quick Ratio Rack and aluminium rack mounts. Construction Manual & access to shared Dropbox folder with added construction details. Lead time approx. 8-12 weeks from order. Initial deposit of £2000, followed by £5,995 on collection. 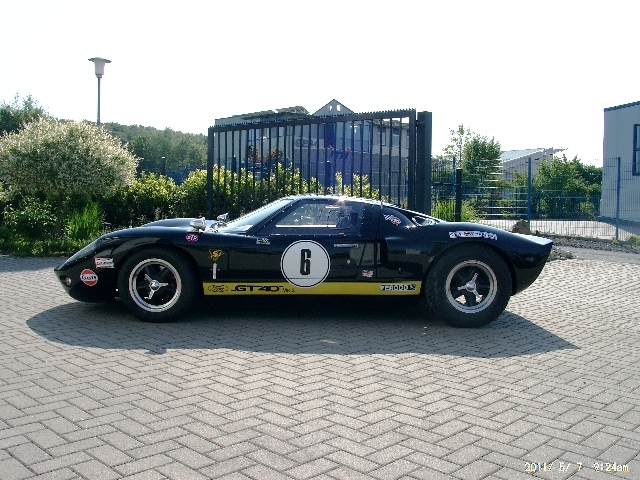 We believe this chassis represents the pinnacle of GT40 replica space frame chassis'. Designed on CAD in house by F1 experienced designers and FEA optimised for stiffness/weight and impact resistance. Its the small details on the chassis that sets it apart in terms of performance from any other on offer in Europe. How does our price compare to our competition? Our nearest equivalent competitor charges £6,500 for their Basic Component Package, we also add in £625 worth of Powder Coating, £150 worth of Aluminium Sheets, £150 of Suspension Ball Joints and Bushes, £265 worth of steering rack and mounts, £400 worth of Pedal Box and Brake Master Cylinders. All these parts are quoted at their RRP. 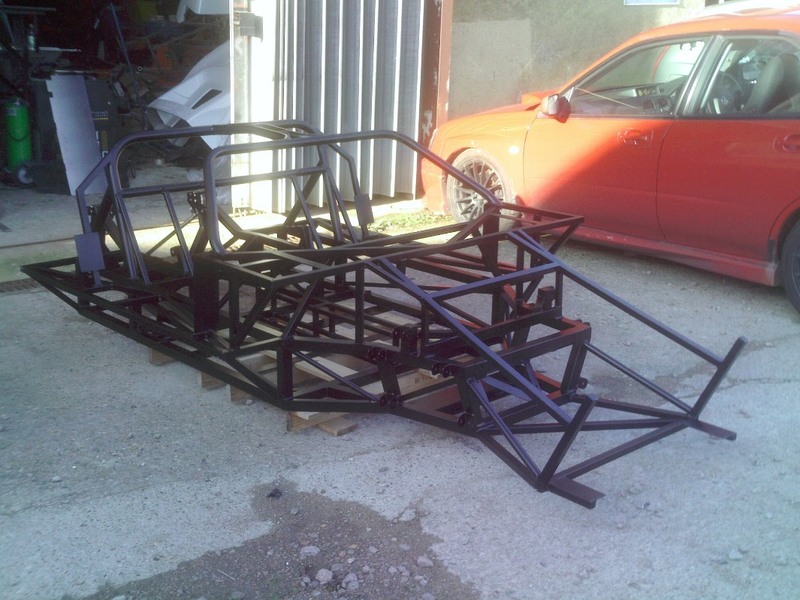 The roll cage is welded in and conforms to MSA standards. We can currently offer a twin exit nostril panel, and single exit will be available at some stage. We can provide aluminium front uprights hubs, they are based on Granada uprights/hubs if you prefer to source them from a donor. The rear uprights are designed to use Granada rear bearing carriers etc. The engine is nominally the 302 SB Ford. Other engines will fit but when we did the research on engines the Ford V8's seem to be on par cost wise with anything else but also added a lot of value to the finished car, so for us it wasn't worth exploring any other options. The gearbox is the Audi 016 (for standard power engines ) or 5speed/6speed Audi 01E for tuned engines. The gearbox choice came from the staggering costs of getting a Renault UN1 and then rebuilding it to take even modest power, most customers spending £2000+ to make their gearbox handle the power. We realised that a standard 016 would take standard power outputs without any rebuild costs and purchase price is £20-£100 used (in face we have bought several for £20 each from eBay) and the 01E is capable of 700 BHP reliably and these cost about £350 used or we supply new 6 speed for £1300. 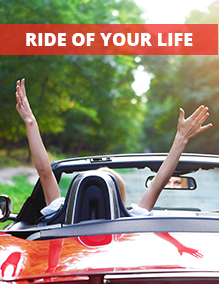 We are in a position to supply all the parts required for the car. We like to have a good relationship with our customers and builders as this aids feedback, development and also means sales happen from referrals keeping advertising costs etc low. I've taken a lot of time to design the kit, but, of this time has been the research into the competition and the history of replica GT40 kits. I've read all the build diaries available and spoken to as many builders and owners as possible. What we've ended up with is essentially similar to some of the competition but, with all the issues ironed out, a new style rear end styled on the original, full roll cage and tidied up lot of the details. What this gives us is something which we can be confident of putting together should pass IVA with less issues and offer both a performance and financial benefit. We MIG weld our chassis' as we think this is the best production method to keep distortion to a minimum, however we TIG weld the suspension as it gives a lot more control and a much neater weld to these critical areas. We've added adjustable electric power steering, a quick ratio steering rack, floor mounted adjustable pedal box (there's a new post on a forum dismissing some of the competitions as not fit for a childs pedal car), IVA compatible harness mounts, horse shoe (more like original GT40) rear chassis, removable rear clip hanger (makes replacement easier in the event of an accident), rapid camber adjustment for the front suspension, lighter and stiffer chassis tube layout and numerous other detail changes. The bodywork is double gelled for a thicker surface to make it better for paint preparation, and a thicker general layup to make the moulded shape more stable combined with using quality gel and resin for the production of the panels to maintain shape etc. © Copyright GT Forte All rights reserved.